Communication is an important thing to orginizations and institutions as it links the citizens, stakeholders and the government. Communication fosters support for effective governance by influencing opinion, attitude and behaviour among the actors. To Enhance both internal and external communication in the county, the county has established the county’s directorate of Communication and Public Relation which is tasked with coming up of proper policies, framework and staff management. The directorate, which works under the ICT and e-Government sub sector,so far, has the proper structures and policies in place for the achievement of efficient and effective communication. To further ensure effective communication, the Directorate working on ways of improving staff performance on communication matters through continuous trainings and capacity building for all the communication officers. Today, the directorate held capacity building for communication officers. 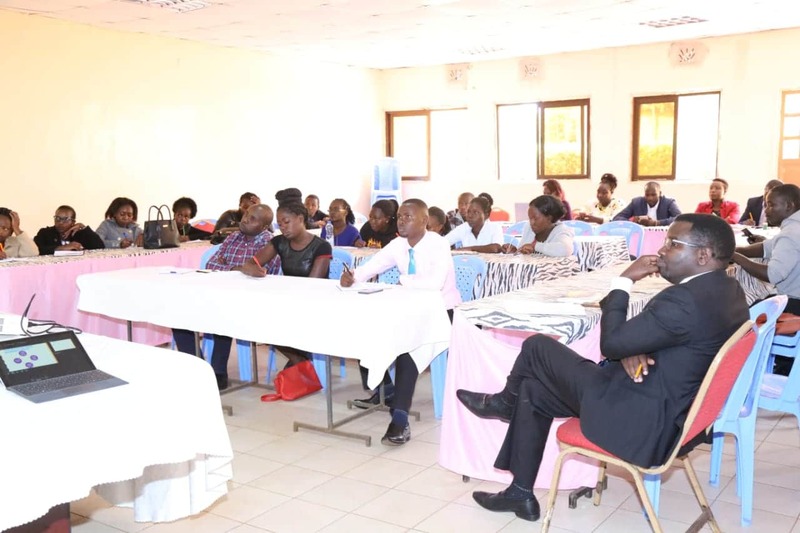 The officers were trained on various aspects of communication, public relation and branding by Dr.Abraham Mulwo PhD kwazulu-Natal,M.phil Moi University. Dr.Mulwo who is an expert in communication for development and communication for social change. During the training, the Chief Officer for ICT and e-Government, Jonathan Misoi, said that good communication strategies enhances good governance. He further pointed out that the public is much dependent on the information and it is therefore the responsibility of the government through its communication team to effectively and efficiently disseminate information to the public. The directorate is therefore working tirelessly to ensure that the right and necessary information is disseminated to the public at the right time so as to bridge the gap that could result between the government and the citizens.